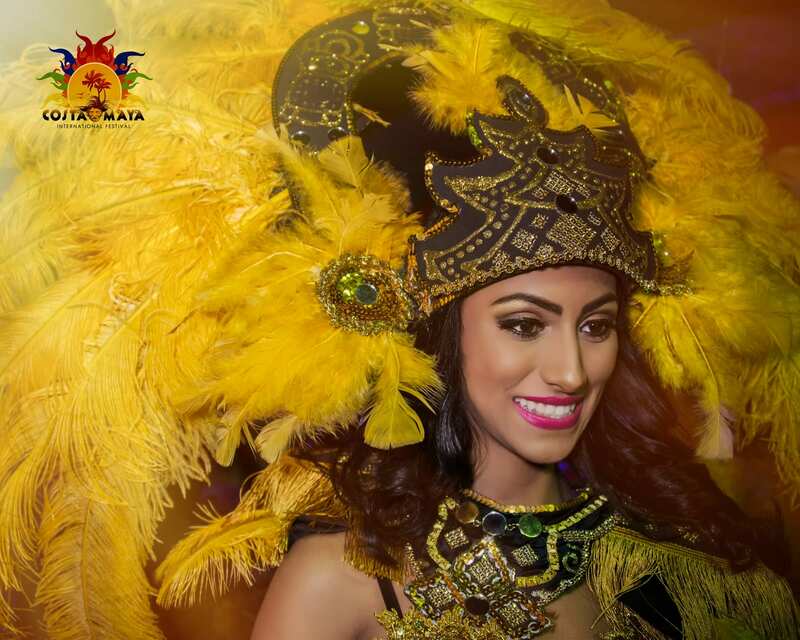 We are just two weeks away from one of the most anticipated festivals on the island – The International Costa Maya Festival, which will be kicking off on August 3rd and ends on August 6th, 2017. 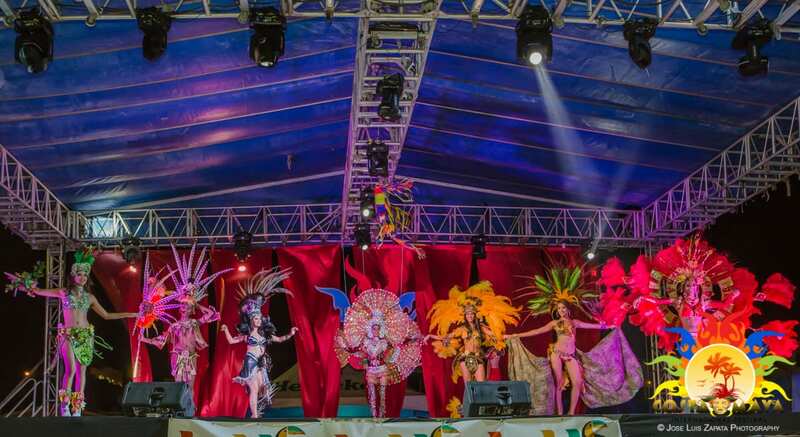 This year marks the 25th year for the International Costa Maya Festival. In celebration of its silver anniversary, the Costa Maya Festival committee has a lot of surprises up their sleeves with one of the most exciting being the introduction of its new logo. Bold, bright and full of life, it is a true representation of the festival at hand. Held annually, the festival promotes the culture of the Munda Maya with their traditional dances, music, and food, while promoting tourism in San Pedro. It is not only one of the busiest weeks on the island but one of the most vibrant and liveliest times. San Pedro comes alive, as locals and tourist flock to the island by boat and by plane to participate in the different festivities and special offers, proposed by restaurants, bars, nightclubs and hotels around the island. Apart from the local community getting into the swing of things and making the most of the influx of visitors, some of the main highlights of the Costa Maya Festival are the cultural events and performances, which makes it a magnificent multicultural spectacle. As traditions stand, the Costa Maya Pageant is one of the main highlights. 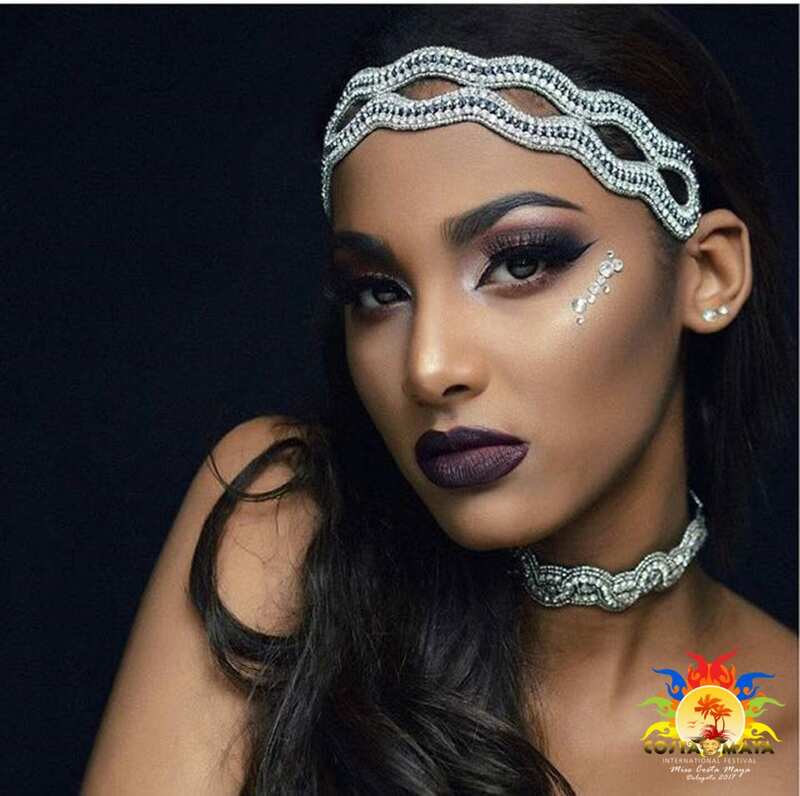 La Isla Bonita is flooded with beautiful women from around Central America, who arrive to compete for the honorary title of “ Miss Costa Maya”. If you have not already saved the date for this festival, we suggest you do! Additionally, for those planning to join the festival it is highly recommended to book accommodations and travel in advance. Thank you a lot for providing individuals with an extremely special possiblity to read from this site. It’s always so terrific and also full of a lot of fun for me and my office colleagues to search your site nearly three times in 7 days to find out the latest guides you will have. And indeed, we’re always fulfilled for the striking methods you give. Certain 2 facts in this post are undoubtedly the finest we’ve had. I want to show thanks to the writer just for bailing me out of this particular problem. As a result of scouting through the world-wide-web and seeing thoughts that were not powerful, I thought my entire life was over. Living minus the answers to the problems you have fixed all through your entire guideline is a critical case, as well as the ones that might have badly affected my career if I hadn’t noticed the blog. Your good training and kindness in touching the whole thing was valuable. I am not sure what I would’ve done if I had not come upon such a stuff like this. I can at this moment relish my future. Thanks a lot very much for this expert and result oriented help. I will not hesitate to endorse your blog to any person who ought to have guidance on this area.